“I love it. I love it so much I can’t even really talk about it here except to say–it fits. It fits this book. […] There will not be any ARCs. Many of you have been asking why. 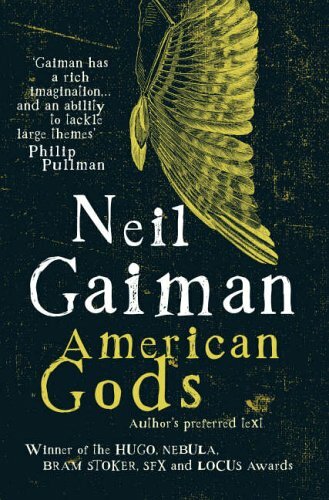 This was a decision made by my publisher, Simon & Schuster, to make sure that the ending to the trilogy isn’t spoiled before everyone gets the chance to read the book on the same day, 10/22. You’ve also been asking when you’ll get a synopsis/description/snippets, and the answer is that I’m not entirely sure, but I can say that it won’t be until much closer to the release date. Right now, the only thing I’ve been allowed to release from the actual book is this. 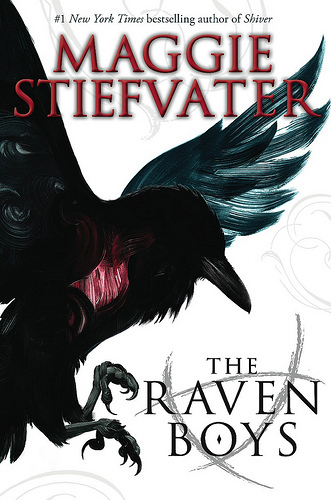 […] Thank you all for the cover love–it makes me so happy to know that you think it’s as gorgeous as I do. 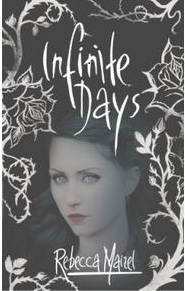 Michelle Hodkin is the author of The Unbecoming of Mara Dyer, a YA paranormal novel and one of my favourite books. 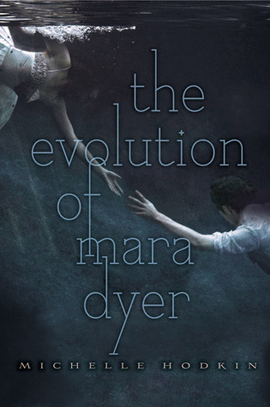 The second book in the Mara Dyer series, entitled The Evolution of Mara Dyer, is scheduled to be released on October 23d, 2012. Michelle Hodkin has an amazing blog, that I strongly recommend you check out. 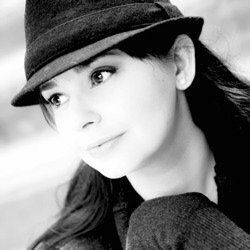 Back in November 2010, Michelle published a post on her blog entitled My secret to getting published. It is an AWESOME and inspirational post, and I have decided to share it with you, would-be-published writers out there. If you like it, do comment on Michelle’s blog and let her know on Twitter. She’s amazingly nice, so don’t be afraid. 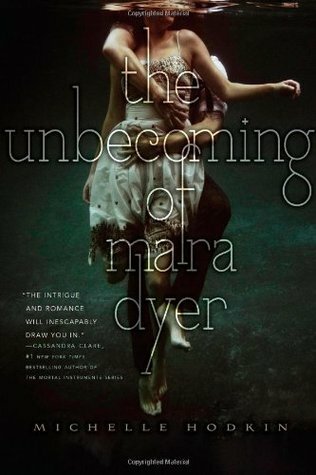 And buy The Unbecoming of Mara Dyer, while you’re at it. “So! This past weekend, I got an email from a lovely woman the other day asking me to tell her my “secrets” to getting Simon & Schuster to publish my novel. I was SUPER surprised to get the email and super, super flattered! So I dove into my response with enthusiasm—I started writing back to her, and kept writing, and my response became very, very long. And I thought—well, I never expected anyone to email me asking this question, but maybe, since one person did, more people want to know? About my super magic secret to getting my beloved Simon & Schuster to publish THE UNBECOMING OF MARA DYER? Okay, here it is: I worked hard. You thought I was going to tell you that I had no secrets, right? Well, gotcha! Because that’s my secret. Let me explain. When people talk to me about my book or the book deal or I’m confronted with the (very few) people I don’t know who have read it (no ARCs yet, so this number is small), I am very quick to brush off the compliments with a response about how lucky I was and am. You see, I am not the best taker of compliments, even though it makes me GLOW to hear good things. Like, there’s nothing that puts a smile on my face faster than hearing something nice about my book, or the fact that people care enough to want to read it. But when it’s time for me to respond? I’ll say it was the right place, right time, right agent, right editor, right book. And those things are all true to an extent; there are a bunch of folks who also work super hard on their novels and haven’t been published. Yet. But I have a lot of faith, a lot of faith, that they will be. Because you dedicated, aspiring authors are writing when your infants are napping and the dishes are done and the pets are fed and when the husband isn’t bothering you, in snatches of 5, 10, or however many minutes you get. You are writing on your thirty minute lunch break from the mentally exhausting day job. You are reading hundreds of industry blogs every day (my count was 115 industry, book, author, and writing blogs before publication, now I am nearing 200) to learn the difference between a problem query and a problem novel. You are reading dozens of novels, both in your genre and out of your genre, and you are reading with a critical eye to find out why these books work, not why they don’t. You are attending writers conferences, in person or online. You are on Twitter, not just chatting (which is valuable) but observing; watching what agents and editors say and following query and #kidlitchat and #yalitchat discussions, whether you agree with the tenor of those discussions or not. And like me, you revise until your grey matter aches. You expose your words to public critique. You send your book out to beta readers you’ve found (through Twitter or Absolute Write or Verla Kay or maybe just your friends and family, who can be just as helpful) and discover that more important than getting critiques is knowing what crits to take and which to leave, and you have no idea, you really don’t, because you’re flying blind just like I was. But you do it and you do it again and eventually you find a rhythm; you figure out which of your readers excel at patching plot holes and which excel at consistency and which ones to go to when you just need to hear “OMFG THAT SCENE IS SO HOT,” which is just as important. And all of this writing and reading about writing and revising and observing may mean that your number of watchable television shows dwindles from a meager eight to three to one, like it did for me. It may mean that after three or five or thirty rounds of revisions, you’ve only been able to tear yourself away from your laptop to watch seven movies in a year, like me. It may mean that the mountain of laundry has eaten your laundry room and is threatening to spill into the kitchen (guilty) or that your children are becoming jealous of your “imaginary friends.” You are working hard, and for no guaranteed payoff. But that dedication, if you keep at it, will pay off. Maybe your first novel isn’t THE novel. 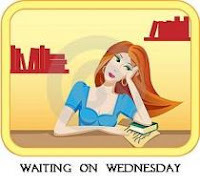 Maybe it will be your eleventh novel that takes the publishing world by storm. Or maybe it will be your first—maybe you will have a dream that so consumes you that you have to write about it and the passion you feel for your story is so strong that readers can feel it, too. But either way? You will have worked hard. Because writing for publication isn’t easy. Not for me or for any of the writers I know and not even for the superstar writers out there. If you have been writing for 10 years you will face challenges and if you’ve been writing for ten months? You will face others. So the only secret to getting published? “Mara Dyer doesn’t think life can get any stranger than waking up in a hospital with no memory of how she got there. Check out Michelle Hodkin’s website here.